You know that I’m always on the look out for new products, and with my current interest in fitness and wellbeing, Body Power Expo just seemed like the right place to be. My super sporty friends actually suggested it to me, and whereas I’m nowhere as fit as they are, I won’t decline a chance to widen my horizon in an area I’m not completely familiar with. Life’s all about breaking boundaries after all, init? 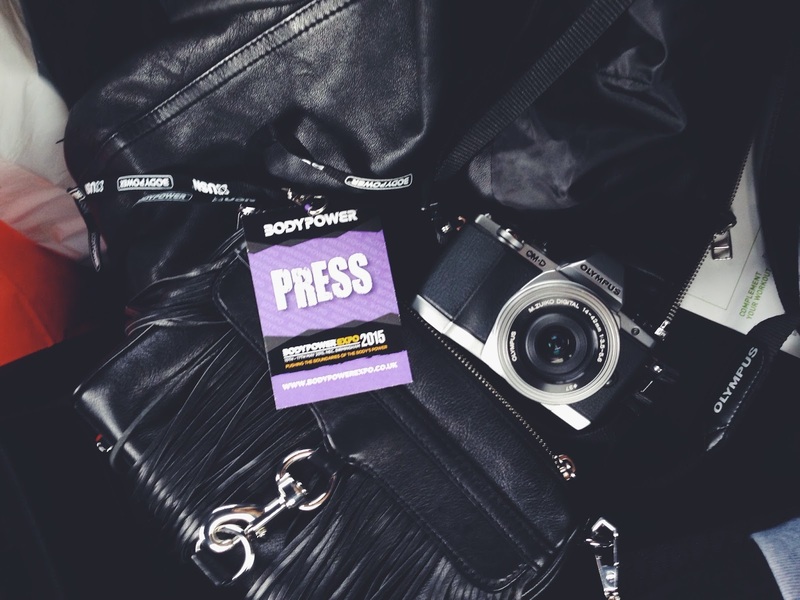 So, Body Power Expo… It’s Europe’s “biggest consumer fitness event” for a reason. Aside from the washboard hulks (and hunks! ), bulking powders and weightlifting contests, there were a tonne of stands to satisfy my inner health junkie/sweet tooth/beauty blogger. Think snacks, all things coconut and just… beauty from the inside out. Some have been long-time favourites – Udo’s Oil – and some are completely new to me —everything else. I remembered to take some pictures when I wasn’t chatting someone’s ear off or stuffing myself with food samples. A girl’s gotta do what she’s gotta do… I’ve bought some bits at the fair, so I’ll be giving these a go and will report back ASAP!